CleanChoice Energy enrolling subscribers for 4 MW of new community solar in Hennepin County, Minn.
CleanChoice Energy, a renewable energy company that provides wind and solar energy products to customers across the country, has opened subscriber enrollment for the Corcoran Community Solar Farm in Minnesota. At more than 600 open subscriber allocations, it is one of the largest single residential Community Solar enrollments ever to open in Minnesota, capital of the community solar movement. Enrollment for the new farm is open to residents of Hennepin, Ramsey, Anoka, Dakota, Scott, Carver, and Wright Counties. 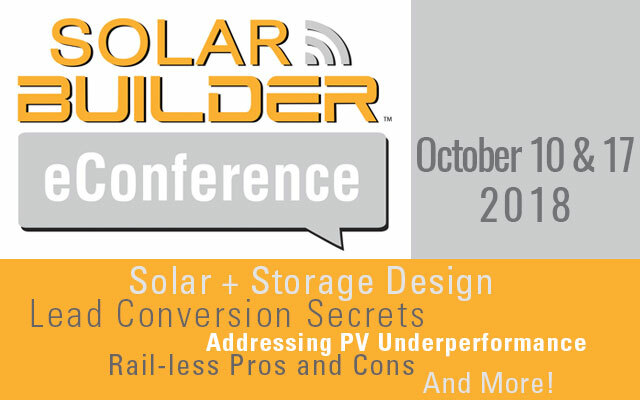 Subscribers can expect to save up to 5% on their utility bills by supporting local solar power. Corcoran Community Solar Farm subscribers will receive credit on their electric bill for the power generated by the solar panels at the site. 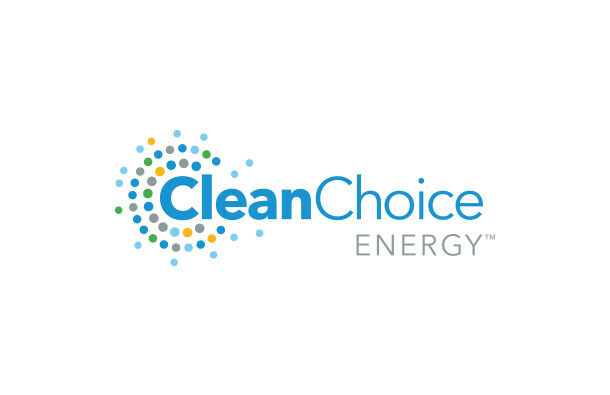 CleanChoice’s platform allows customers to sign-up in less than five minutes, and manages ongoing customer engagement–all fully digital and completely online. CleanChoice Energy Community Solar subscribers pay no upfront costs, have no maintenance, and do not need to own their roof—allowing anyone to support local solar even if they rent or do not have a roof suitable for solar panels.